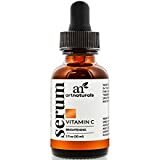 You’ll see results! 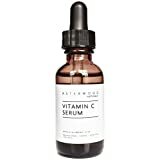 Our premium, high potency, anti-aging Vitamin C Serum formulation will produce visible changes with evening and brightening your tone while helping to boosting collagen and improve clarity, texture and overall appearance. 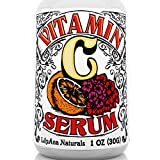 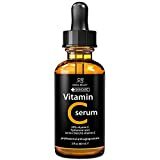 DESCREASE SUN SPOTS – Decreases appearance of sun spots with the powerful antioxidants naturally found in our potent 20% MAP Vitamin C – MAP Vitamin C is a superior choice for Vitamin C as it is light and oxygen stable, and pH balanced for skin.